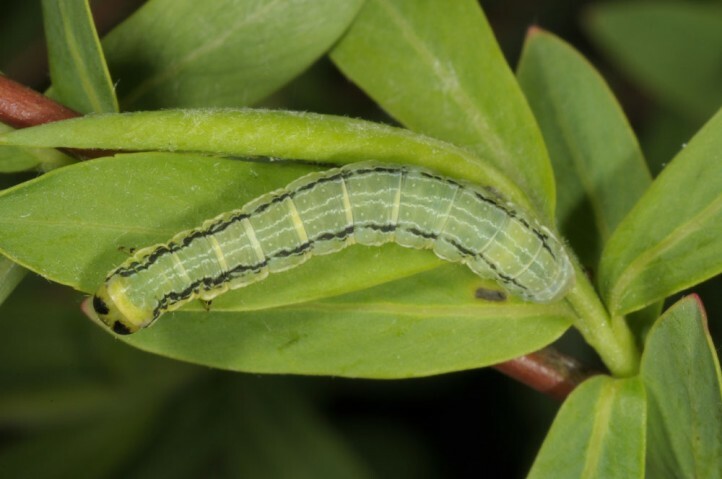 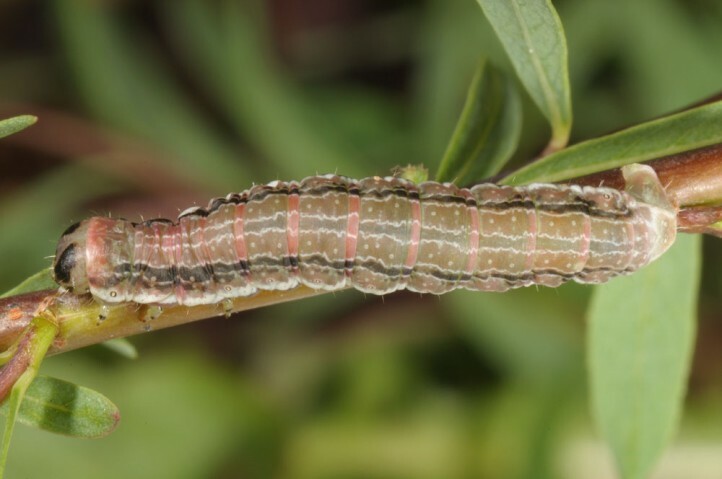 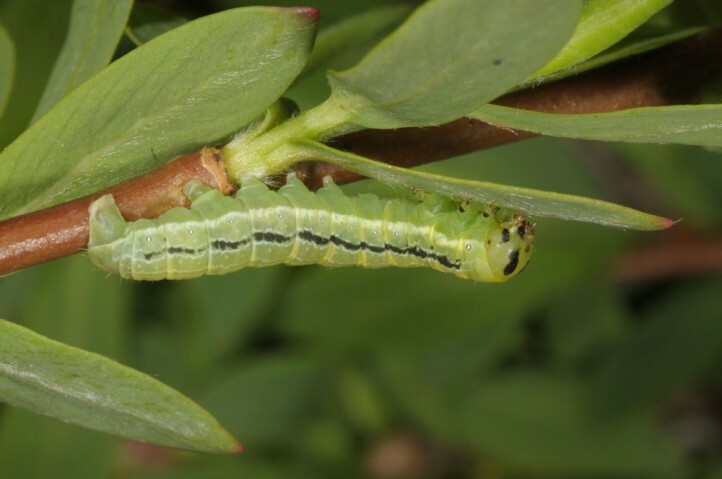 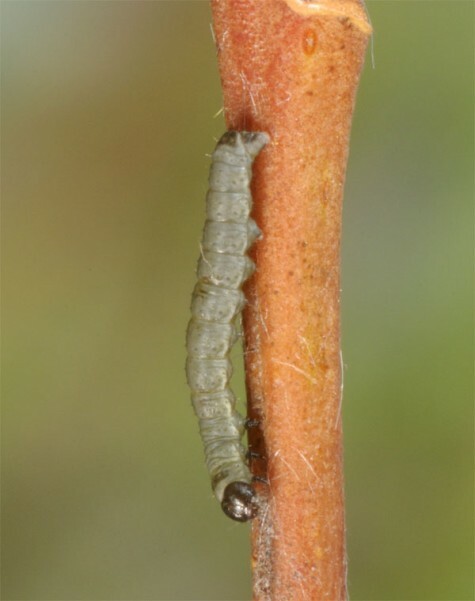 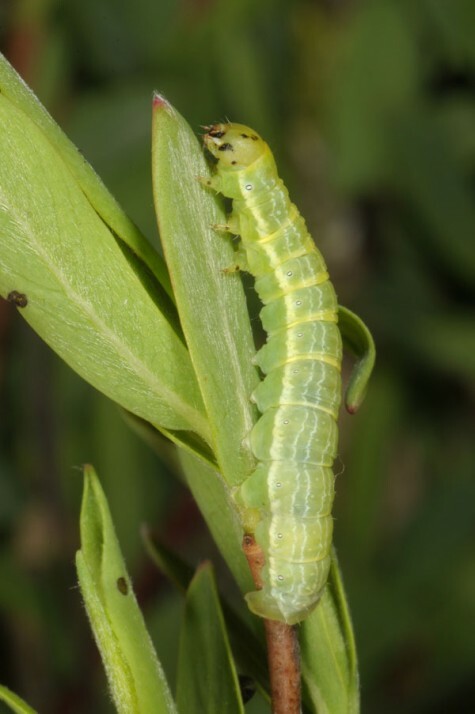 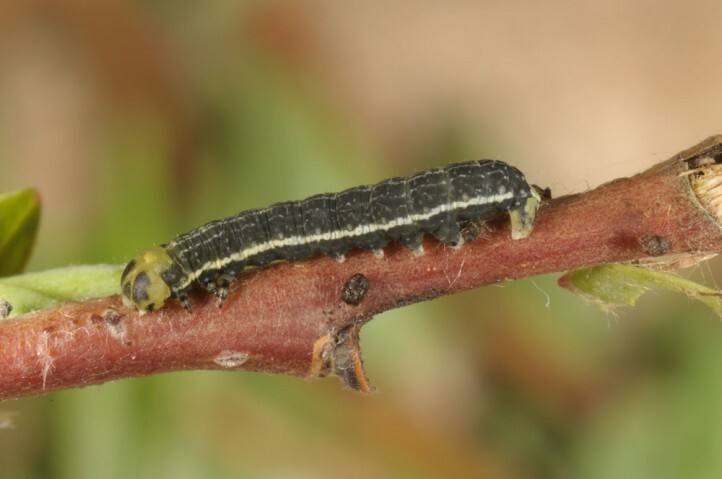 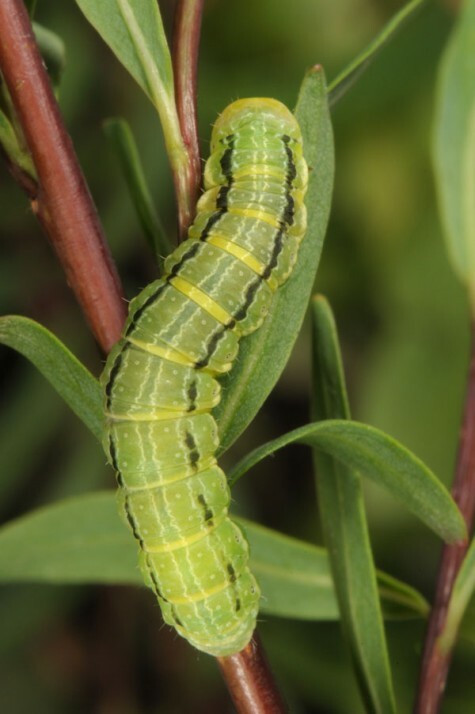 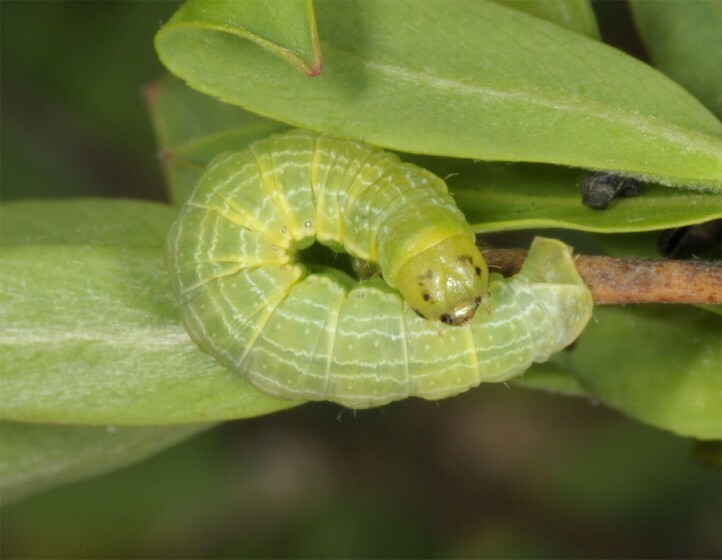 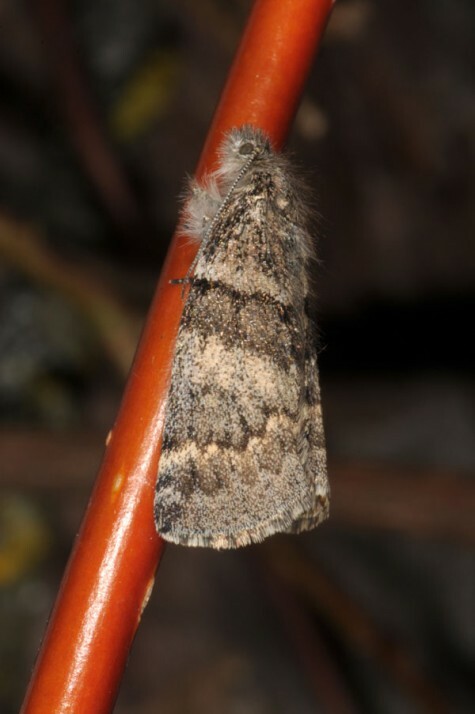 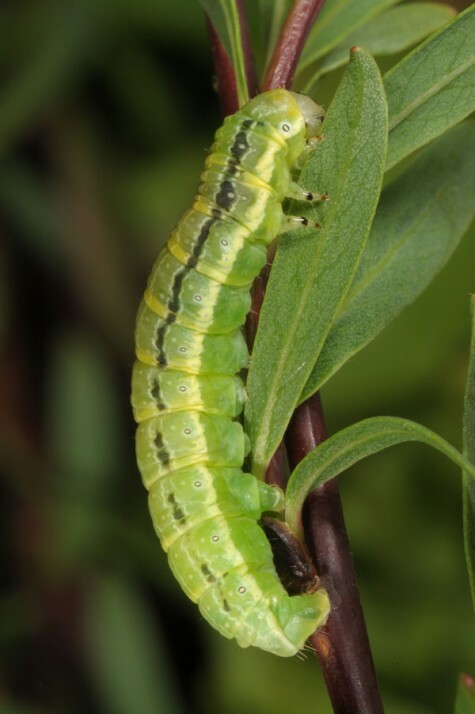 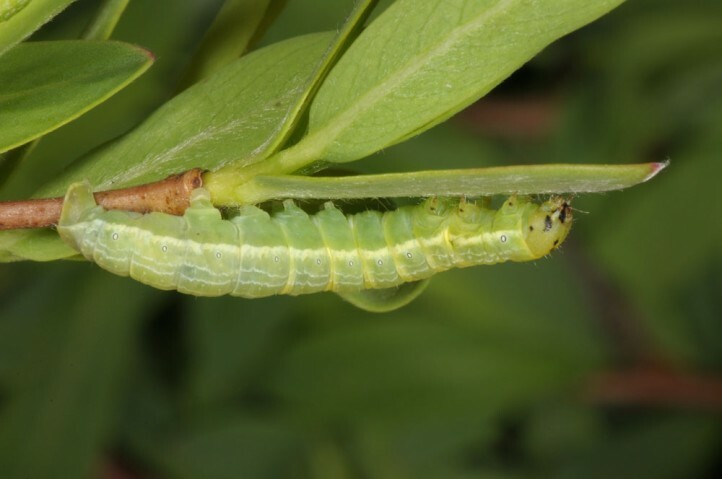 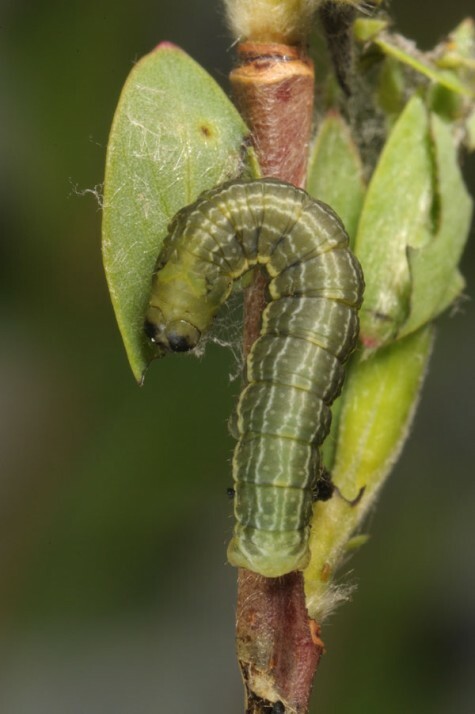 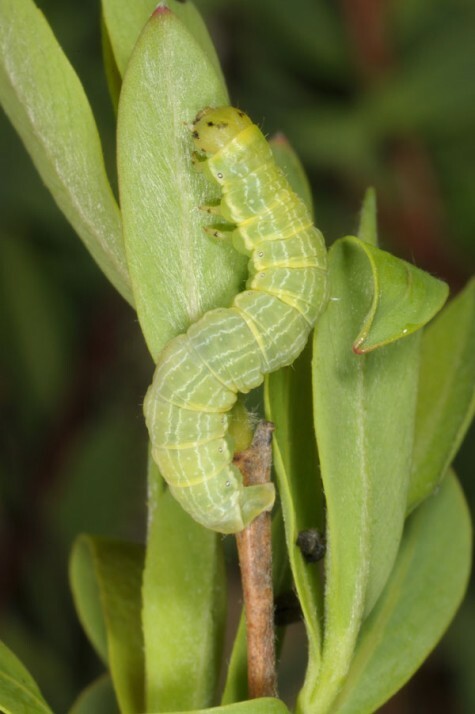 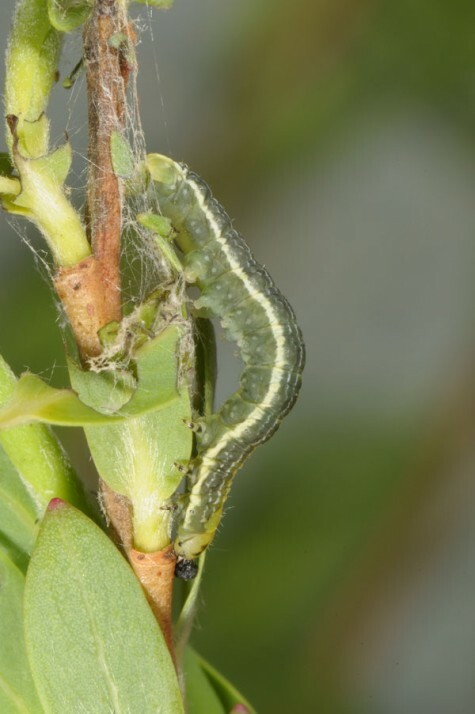 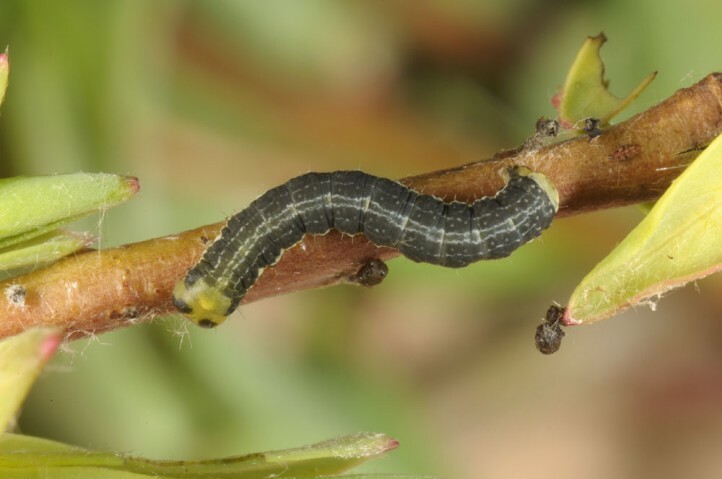 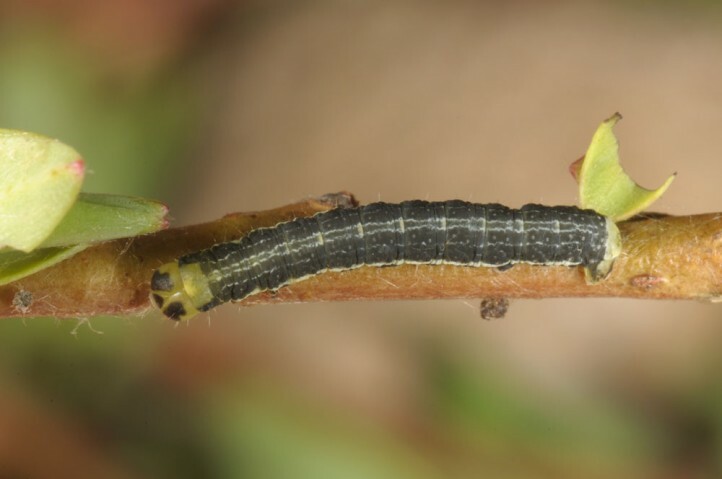 The larvae feed on Salix purpurea. 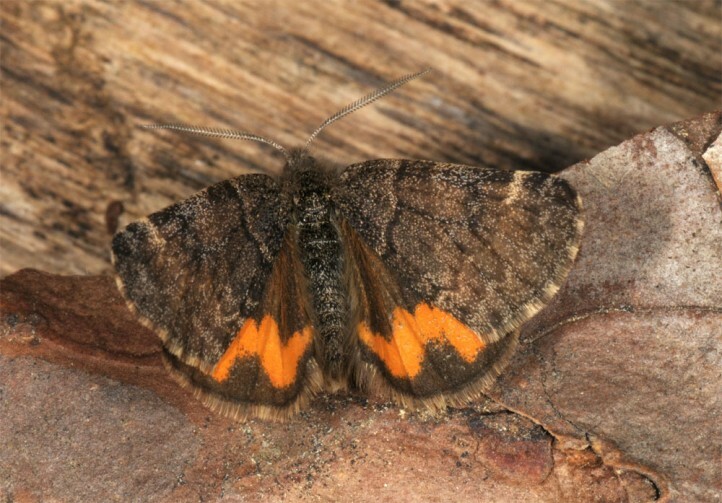 Archiearis touranginii inhabits warm riparian woodlands and river shores with Salix purpurea. 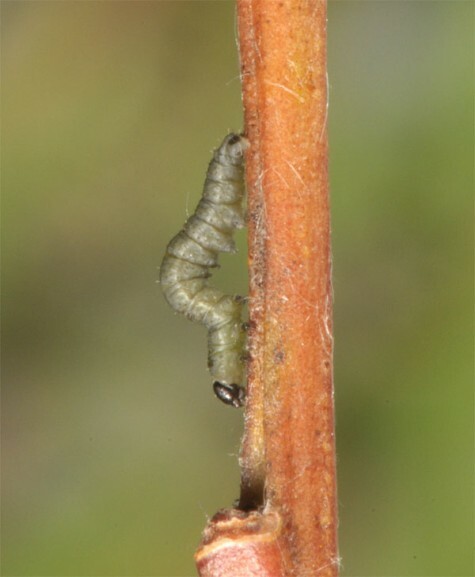 The host plant grows especially in young and medium old succession stages and is thus dependent on som river dynamics. 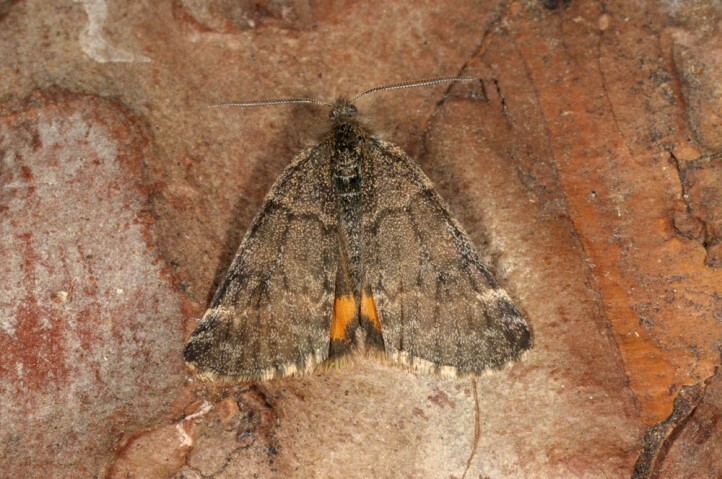 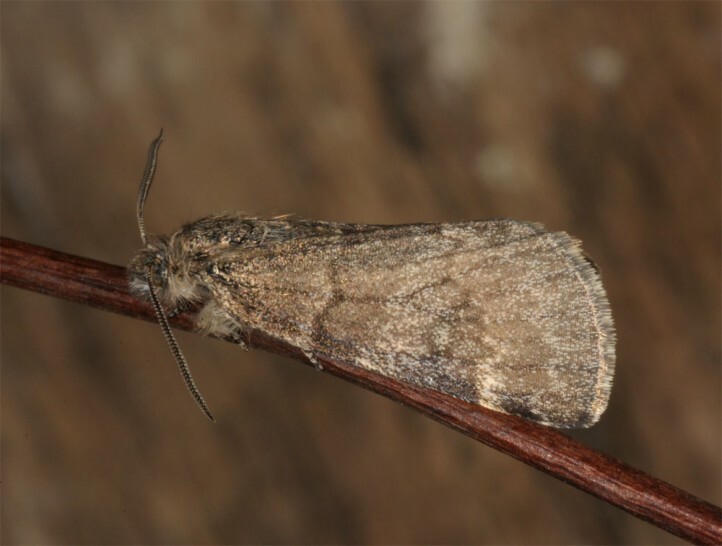 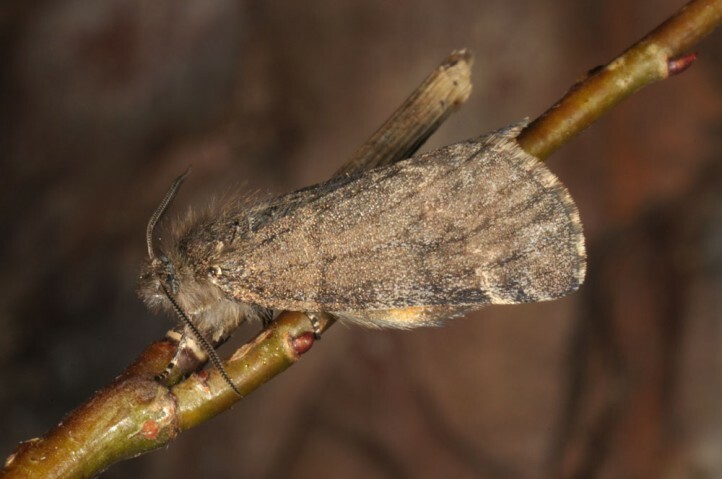 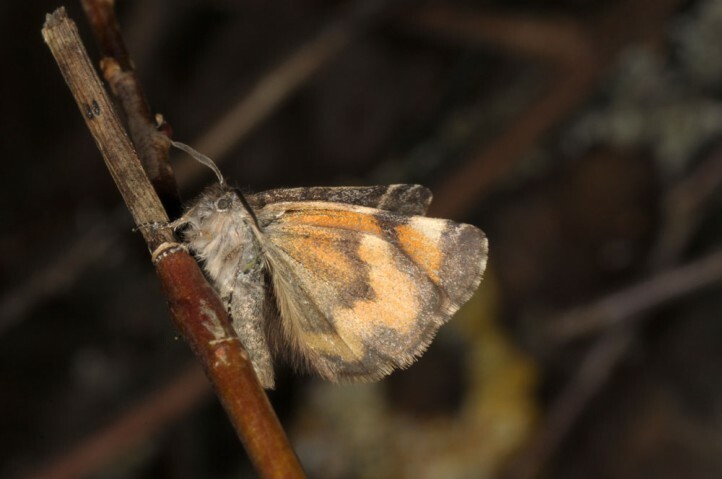 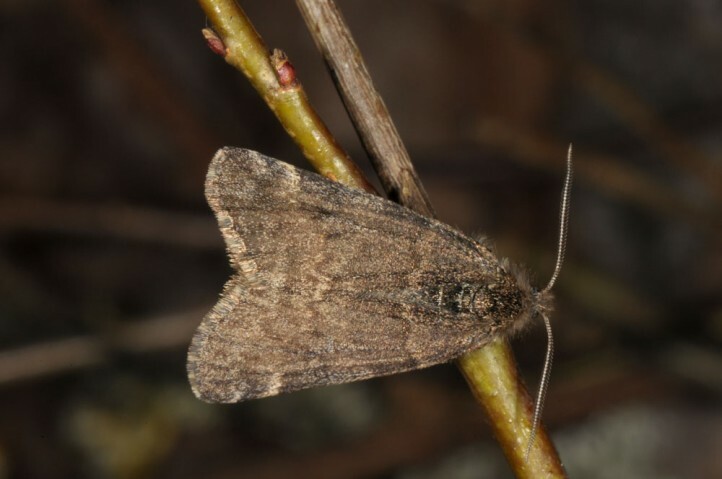 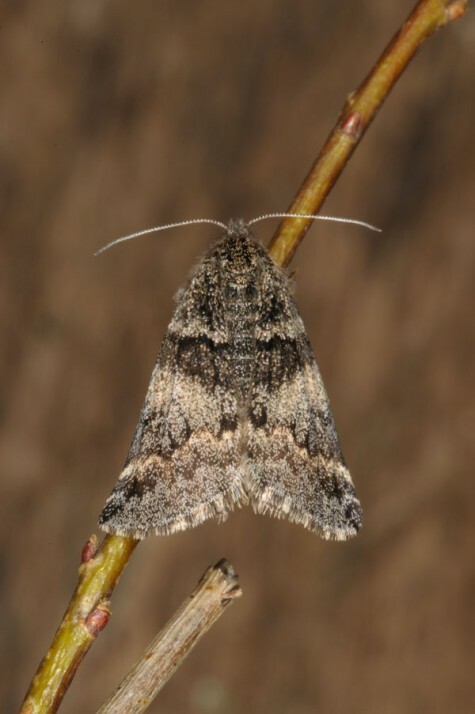 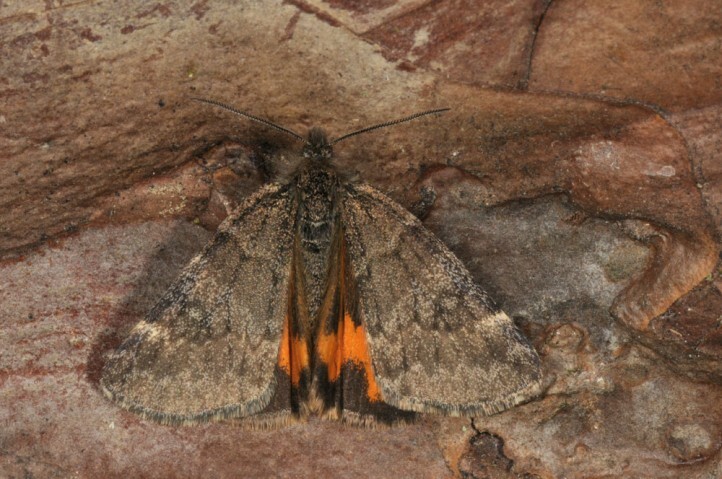 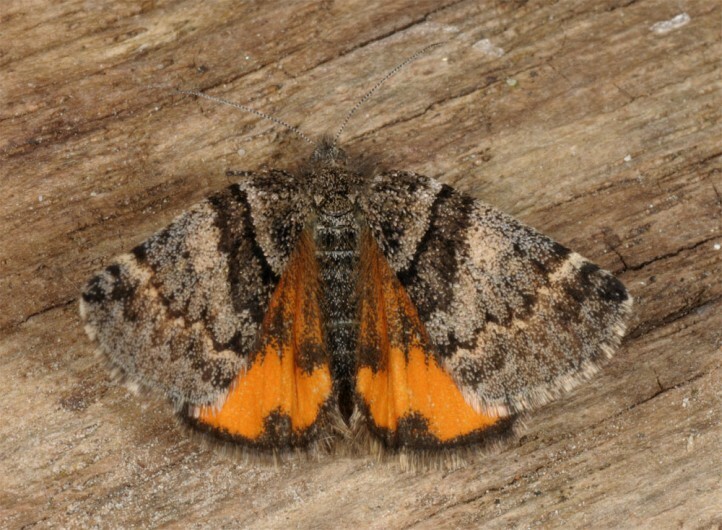 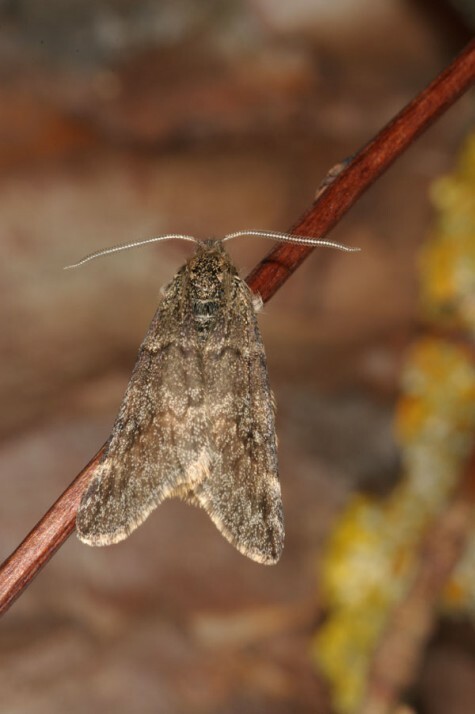 The moths occur especially in March (in total supposedly from late February to mid-April) and are (partially?) 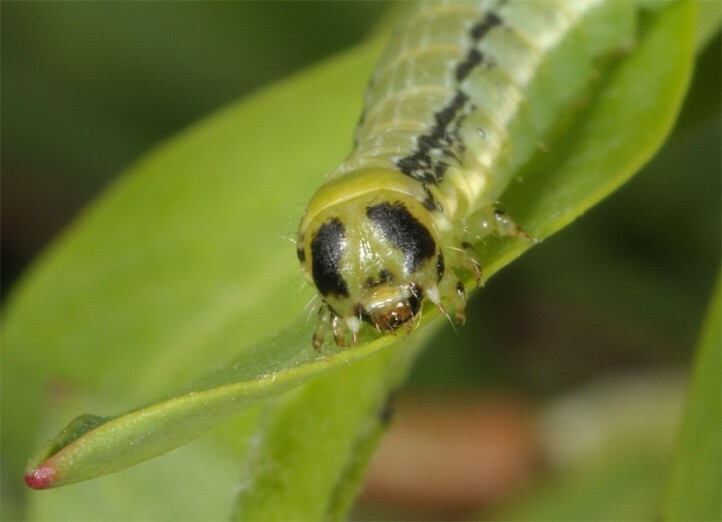 active during daytime. 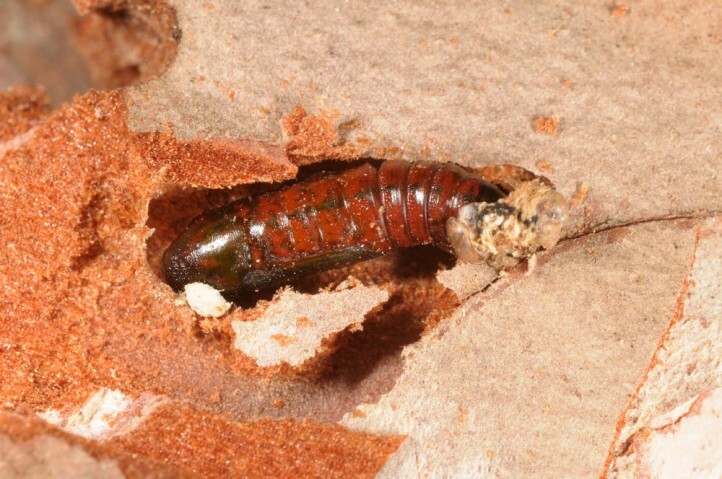 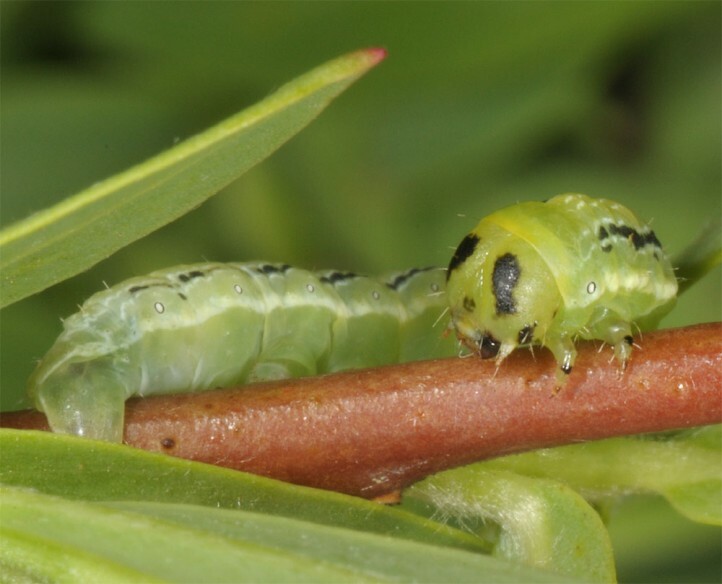 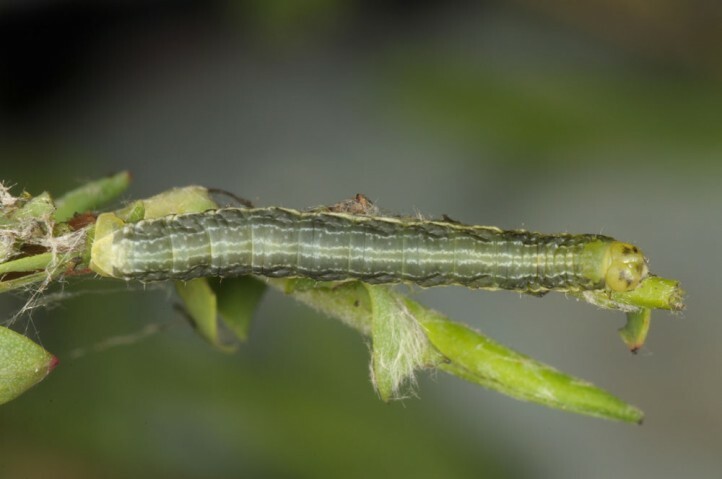 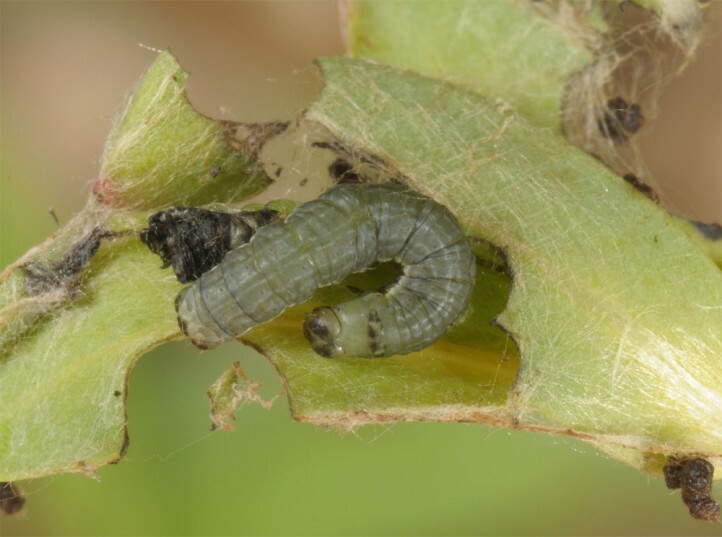 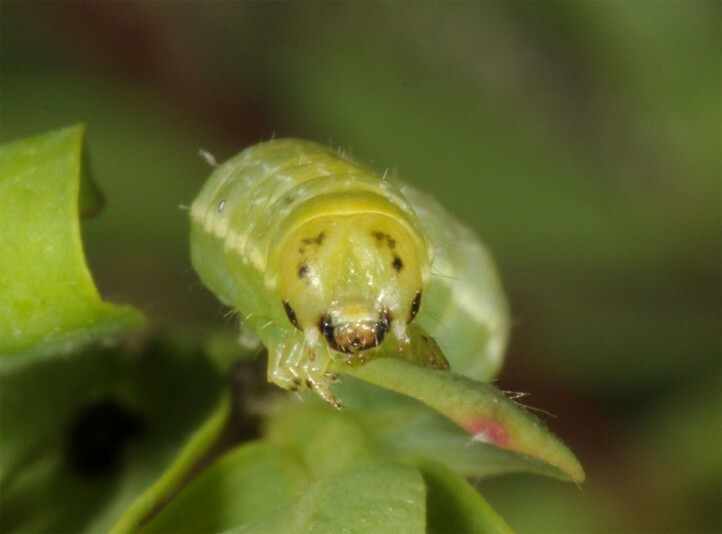 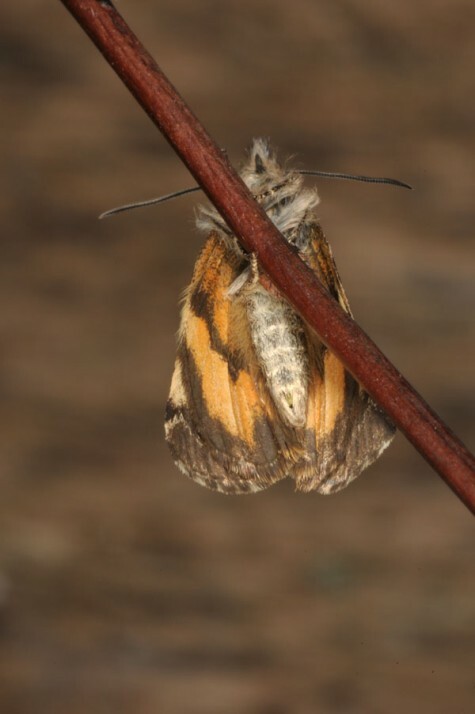 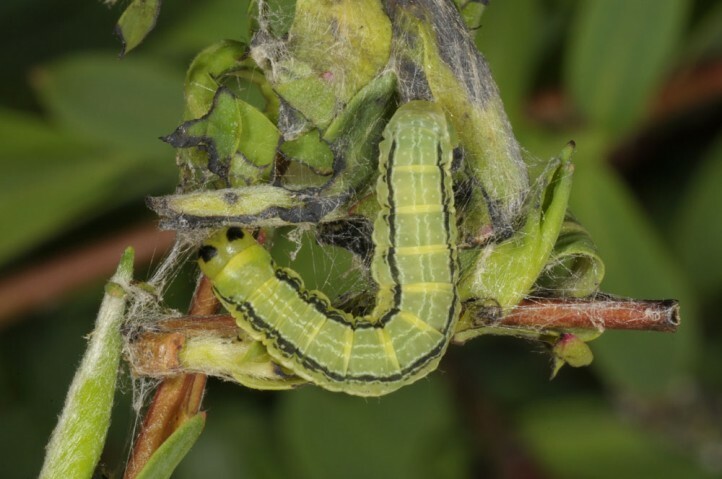 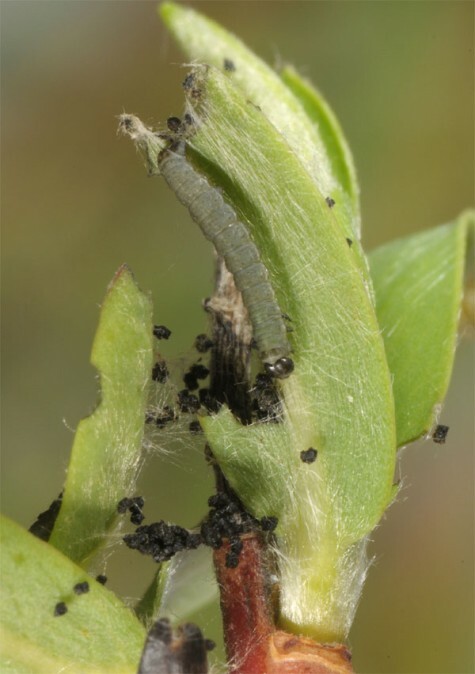 The larvae live between mid-April and early June young in spun shelters, in the last instar more freely on the plant. 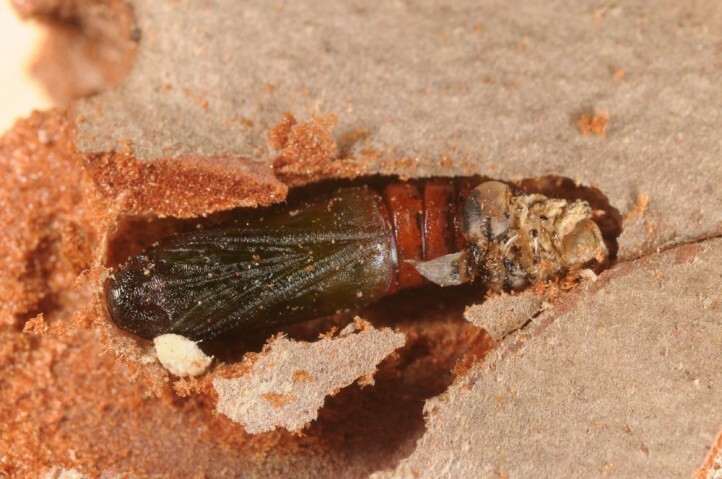 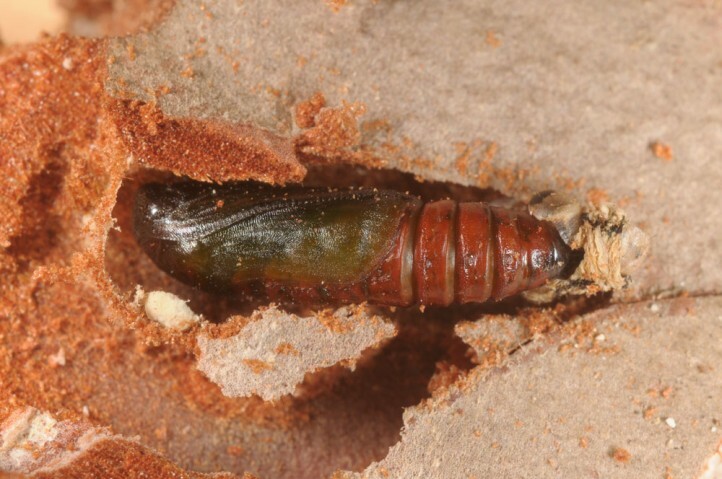 Pupation obviously takes place buried into wood or bark. 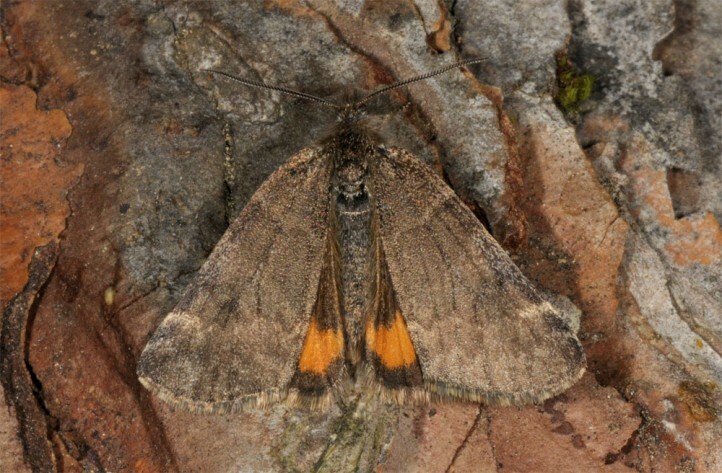 Archiearis touranginii has most probably already suffered severely from the Europe-wide destruction of dynamic riparian habitats. 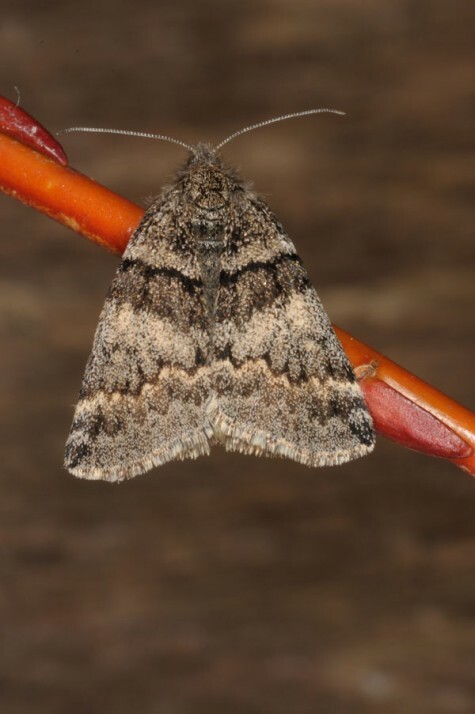 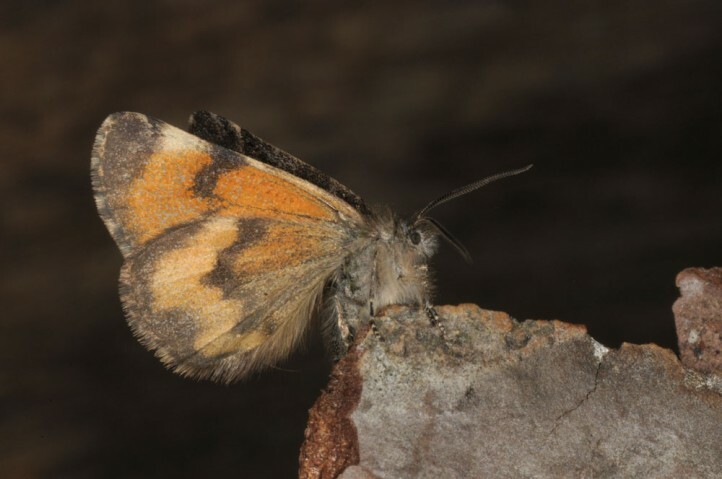 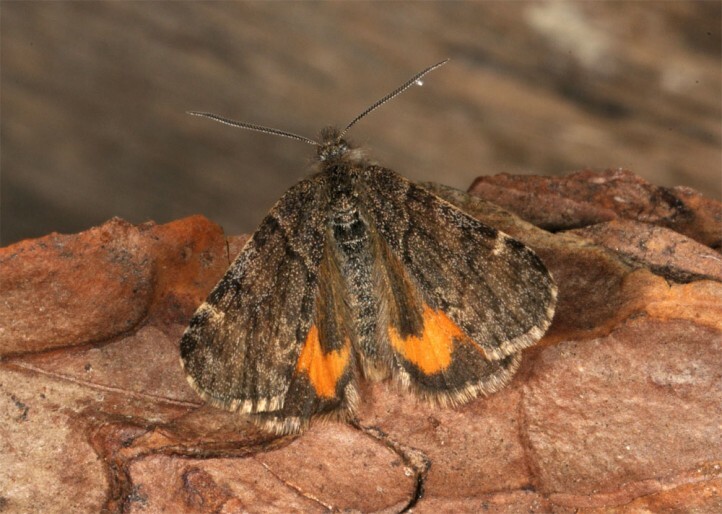 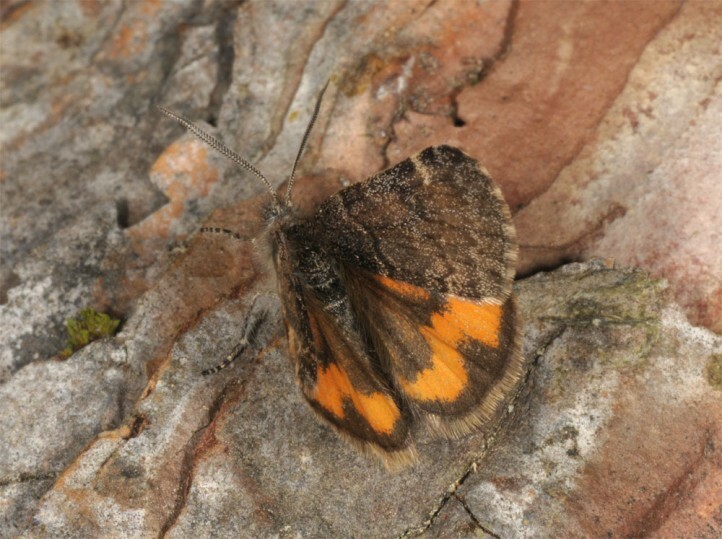 According to present knowledge Archiearis touranginii occurs locally in N-Spain, parts of France (especially in the Centre) and in the extreme SW-Germany (southernmost Upper Rhine Valley).